Vallabh Bhai Patel majorly known as Sardar Patel was born on 31 October 1875, in Naidiad, Bombay Presidency, British India (now in Gujarat). His father was Jhaveribhai Patel had served in the Army of Queen of Jhansi and mother Ladbai patel was a spiritual person. He had his initial education in a Gujarati medium school and later he shifted to an English medium school. He completed his secondary education in 1897 and then prepared for his law examination and in 1910 he went to England to pursue law education. Then he returned to India after completing his studies to practice law in Godhra, Gujarat. He was offered many jobs because of his adroitness over law but he rejected all of them as he was inevitable opponent of Britishers. Patel was married to Zaverbai in 1891, they together had 2 children. A daughter Maniben Patel and Dahyabhai Patel. Later he shifted to Ahemdabad to practice law and joined Gujarat club as a member of it and that’s when he first attended Gandhi's lecture and his words impacted Patel a lot. After that Patel strictly started following the principles of Gandhi. In 1917, Patel elected as the secretary of Gujarat Sabha, the Gujarat wing of the Indian National Congress (INC). In 1918, he led to a very impactful campaign 'No Tax Campaign' which was aimed for farmers to not to pay taxes after the British Government emphasized on paying taxes after the floods in Kaira. This movement resulted in the favour and the British government had to return the land that they took away from the farmers. All these kind of efforts and fights he had with Britishers for farmers earned him a title 'Sardar'. This is why he is known as Sardar Patel. He supported Non-cooperation Movement which was started by Gandhi. In 1934, while the legislative elections of 1934 Patel, campaigned for the Indian National Congress, he himself didn’t participate in it but helped his mates for the elections. In Quit India Movement in the 1942, Patel stood still in the support of Gandhi when a lot of leaders criticized the Gandhi's decision. He travelled all over the country for spreading the motive of the movement with his speeches. Patel was arrested in 1942 and was imprisoned in the Ahmednagar with other congress leaders till 1945. The Muslim league leader Mohammed Ali Jinnah led a separatist movement which resulted in the riots between the two religions across the country. This happened just before the independence. 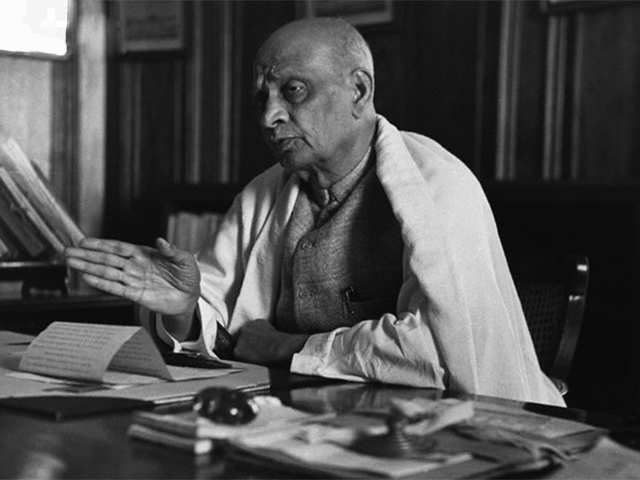 In the opinion of Sardar Patel, the communal conflicts agitated by the riots had the potential to establish a weak Government at the centre after the independence which will be havoc for building up a democratic nation. In December 1946, Patel then worked on a solution with V. P. Menon, a civil servant and accepted his idea of making a separate domain according to the religious inclination of states. He represented India in the Partition Council. 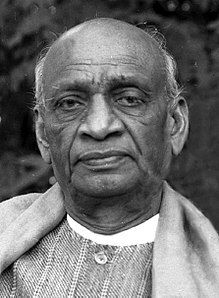 After India became independent, Sardar patel became the first Home Minister and also the Deputy Prime Minister. He played an important role in integrating 562 princely states under the Indian domain in the post-independence. The British Government had presented only two alternatives to the princely states: either they could join India or Pakistan; or they can stay independent. The task of integration was given to Patel by the congress because of his abilities and he was successful in integrating all of them excluding Jammu and Kashmir, Junagarh and Hyderabad. He efficiently dealt with the situation. The map of India we see today is the result of the continuous efforts of Sardar Vallabh Bhai Patel. The national unity day was introduced by the government of India and was inaugurated by the Indian Prime Minister Narendra Modi in the year of 2014. The intention of celebrating the day was to pay a tribute to Sardar Patel for his innumerable efforts for the country and specially for keeping the nation united. It is celebrated on 31 October, every year as the annual commemoration of Sardar Vallabh Bhai Patel, the Iron man of India. The official statement for Rashtriya Ekta Diwas by the Home Ministry of India cites that the National Unity Day "will provide an opportunity to re-affirm the inherent strength and resilience of our nation to withstand the actual and potential threats to the unity, integrity and security of our country." 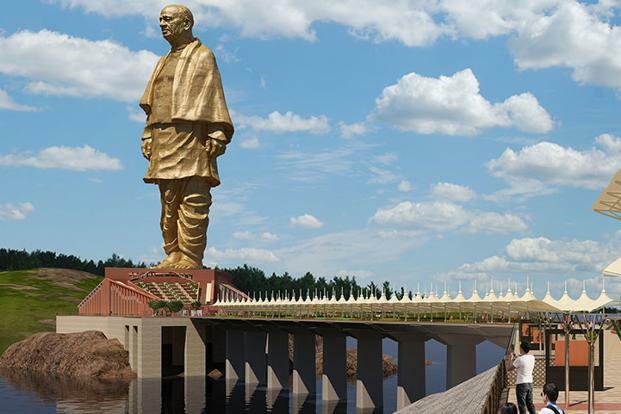 The 597ft tall statue is going to e inaugurated on 31 October, 2018 by the Prime Minister Narendra Modi. This monument is dedicated to the leader of Indian Independence Movement, Sardar Vallabh Bhai Patel and is located in Gujarat. The statue is located facing the Narmada dam and is almost 3km away on a river Island known as Sadhu Bet near Vadodara in Gujarat. It is planned that project area will be 20,000 square meters and the statue will be surrounded by an artificial lake across 12km of the area. It would be the world’s tallest statue. He was posthumously conferred the Bharat Ratna in 1991. 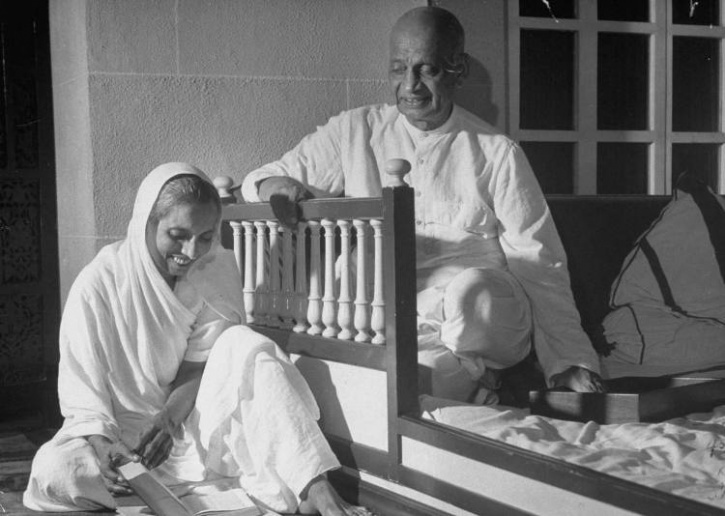 In the year of 1950, Patel’s health started declining and in November 1950, he steadily became bedridden. After suffering a tragic heart attack the great personality left world at the age of 75 on 15 December 1950.